Working with IBM's Watson cognitive computing platform, retail giant Macy's this week began piloting the Macy's On Call mobile Web app that lets customers interact with an artificial intelligence-powered platform via their mobile devices at 10 of its 734 stores across the country. 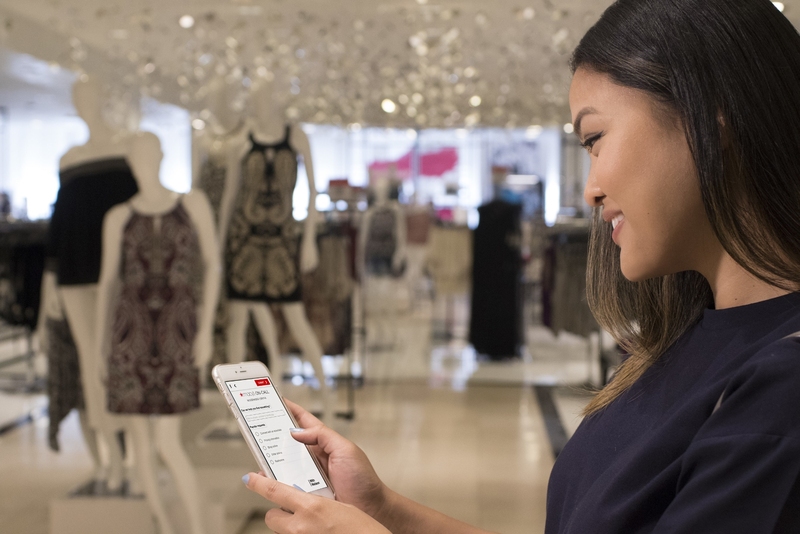 Macy's On Call taps IBM Watson via Satisfi, an intelligent engagement platform, to enhance the customer in-store shopping experience. 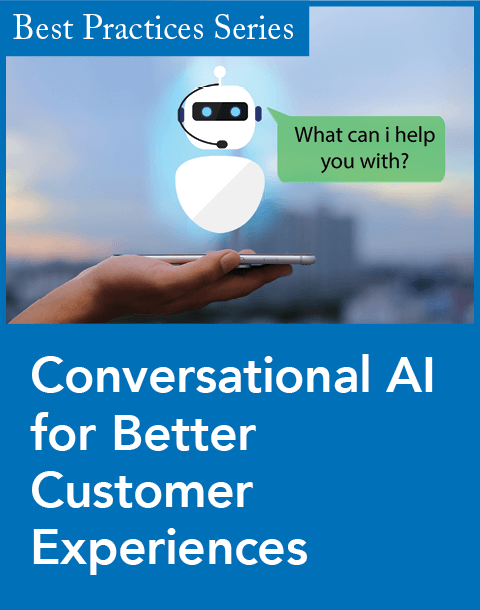 With it, customers can enter natural language questions regarding product assortment, services, and facilities and receive customized responses to their queries. The system will evolve as it learns more about each store's customers. Accessed via macys.com/storehelp, Macy's On Call provides store navigation details by department, brand, and product category, as well as insight into the unique in-store services available at each location, from myStylist personal shoppers to Buy Online, Pick Up in-store counters, and store facilities. 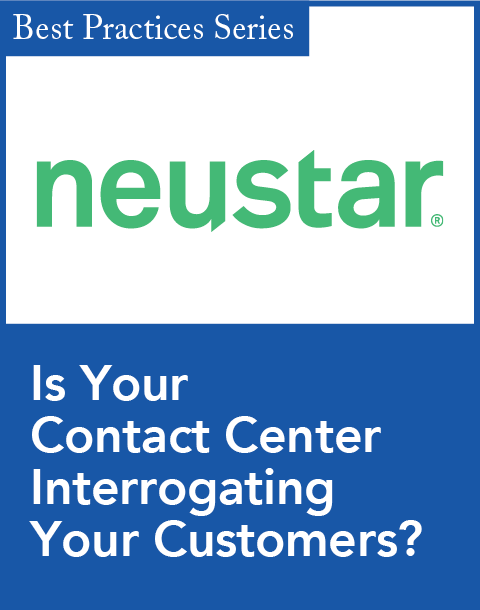 The engagement is conducted through a question and answer interface leveraging Watson's Natural Language Classifier, helping Macy's learn more about the features and services that most resonate with shoppers. Additionally, at select locations, the interface is available for customers in Spanish, via Watson Language Translation. "At Macy's, we remain focused on identifying, testing, and supporting new ideas and approaches that will help elevate service to our customers through technology. With an eye towards innovation, we are moving fast to test and scale up pilot programs that help enhance their experience with us," said Peter Sachse, Macy's chief growth officer. 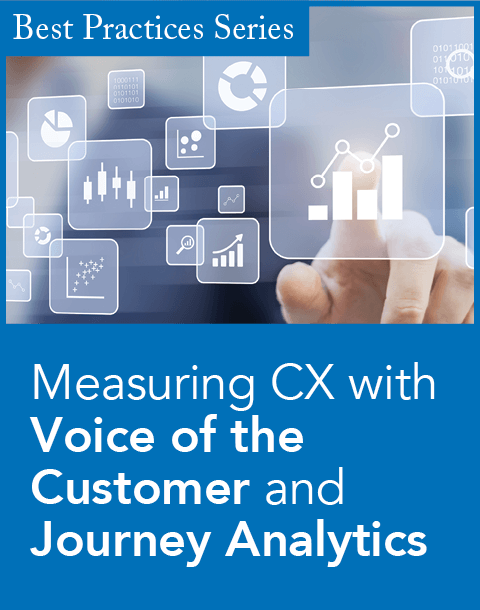 "This program, in partnership with Satisfi and leveraging the power of IBM Watson, will help us explore new ways to engage one-on-one with customers in store, providing them another level of service right at their fingertips." "Bringing Watson into a retail store setting presents an opportunity to engage with the consumer on a variety of levels. This particular use case takes Watson beyond helping consumers evaluate purchasing decisions and influences another, equally important aspect of the in-store experience: ease of use in locating products, facilities, and services," said David Kenny, general manager of IBM Watson, in a statement. "As more developers like Satisfi continue to build with the technology, we see Watson more frequently being delivered into the hands of consumers, and we're looking forward to learning more from this pilot with Macy's and Satisfi." "The entire Satisfi team is delighted to be working with such an iconic brand as Macy's to leverage the power of IBM Watson on this exciting project. The combination of Satisfi's location-based, intelligent engagement software, with the cognitive learning capabilities of IBM's Watson, has helped us build a powerful and comprehensive tool to enhance the in-store shopping environment," said Don White, Satisfi's chief revenue officer, in a statement. "Macy's has been a great partner for this project because of their commitment to exploring new technology that can elevate one-on-one interactions with customers, creating a more relevant and personal experience for them." Ten store locations were chosen for the pilot. Five of the locations serve as base learning stores. The other five locations offer an additional feature that allows customers to request assistance through face-to-face engagements with Macy's specialist associates. Macy's Miami International and Macy's Aventura in Miami. Macy's Roosevelt Field in Garden City, N.Y.